Do you want to change the default user avatar in WordPress? 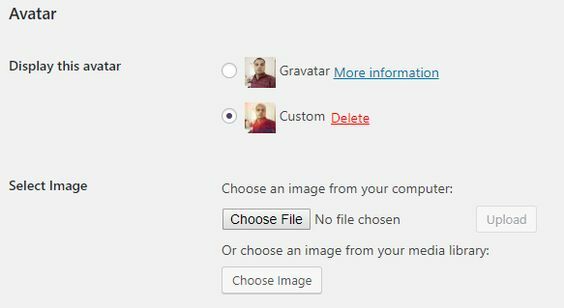 Want to know how to replace Gravatar images and upload an own avatar to personalize the profile? In this article, we pick 5 best plugins to show custom user avatars in WordPress. They are highly flexible and enable you to set customized profile avatars for WordPress users. WP User Avatar is a popular plugin to change default avatars for users in WordPress. You can allow users to use Gravatar along with the plugin or disable Gravatar from the entire site. Upload your site-specific avatar through WP User Avatar settings and it will show to the users without having their own avatar image. You can also let contributors and subscribers upload avatars to the media library and use. After installation, the plugin will add a new option in the Profile page of the users to choose and set custom avatars. They can choose an existing library image or upload new to use as their avatar. Avatar Manager is a simple plugin to set a custom user avatar in WordPress sites and blogs. It helps users to upload own avatars within the specified size limit. They can choose between a Gravatar image and a custom avatar to show on their profile screen. 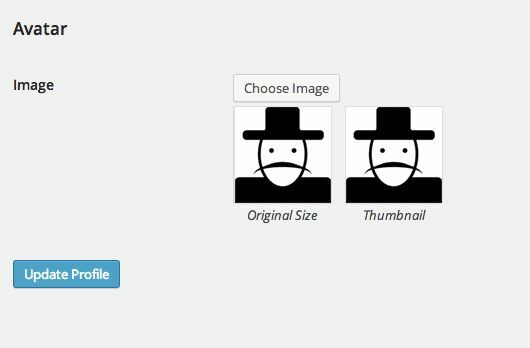 WP User Avatars is another plugin to upload custom avatars in WordPress. The site owners can limit the feature to the certain user roles and restrict others from uploading the picture. 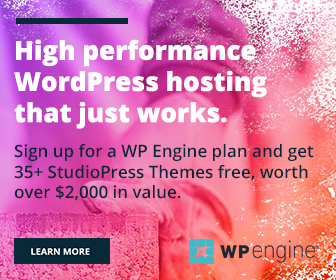 It is a clean, light-weight plugin to do the job. Replace your profile image with English alphabets. It will show the first letter in user’s name as his or her avatar. The plugin is highly customizable and you can change the first letter to some other letter using plugin settings. SVG Avatars Generator is a premium plugin from CodeCanyon. It allows visitors to instantly generate brand new, high-definition custom avatars. The images are responsive, retina perfect and work on all browsers and devices. Users can beautify images with color schemes, position controls, and graphics effects. The plugin features a huge number of avatars for both males and females. You can customize every part of them including eyes, hair, clothes, skin color etc. Upon finish, save your image and instantly upload it to your Gravatar account to use.